Do not just release your android or iOS app and believe it will do well. Invest in your app and put in time and effort to market and promote your app. This can take lot of time and frustration. 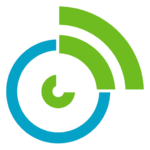 So heres a good stress free way to get mass exposure to the right audience of new hungry users and gamers looking for new apps like yours. 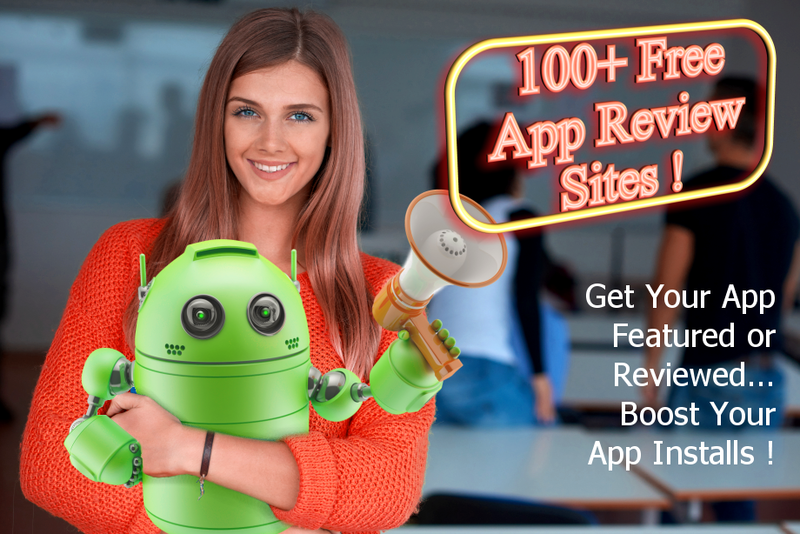 Buy this hourly and we will send you a list of 40 well known app review sites that will not charge you. We will also include over 100 more sites that might charge or do it for free. Some sites if they like your app will do it for free. Some sites only charge to expediate your review approval process. Note some of these are also reviewing iOS apps so if your app is on iOS too then great news for you! I can also include an email list of even more review sites so you can email them all in one go with details of your app. See the extras!